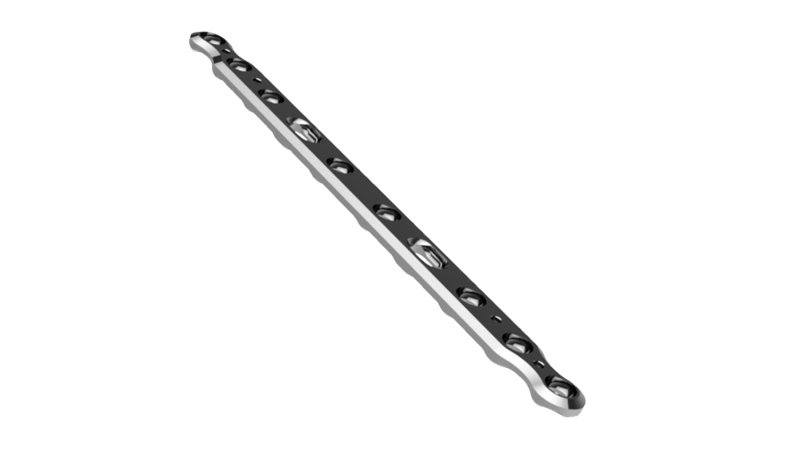 3.5mm Straight Plate is indicated for fixation of Ulna/Radius and Humerus midshaft fractures. The plate and bone interface minimize to reduce constriction of the blood supply to the periosteum. 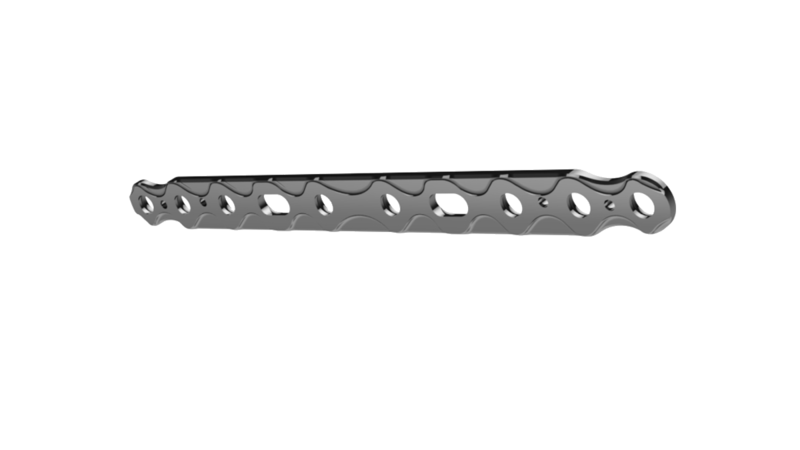 The locking holes provide excellent stability on the osteoporotic bones, severely comminuted fractures, etc. 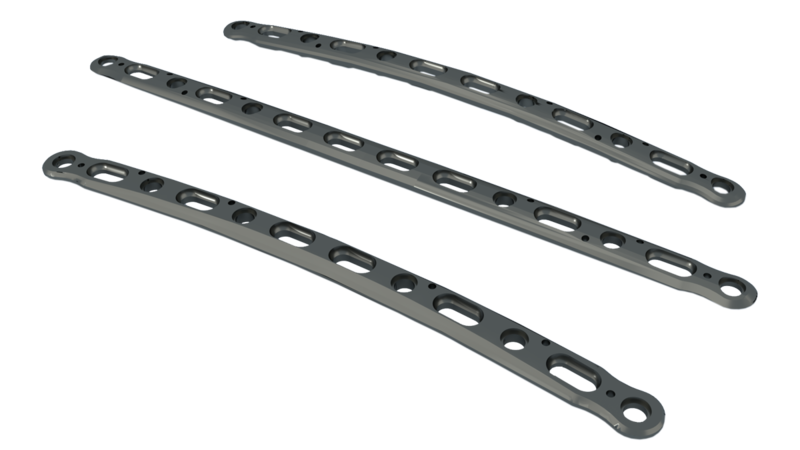 The approach-specific Forearm Plate System includes Midshaft Ulna Plates, Volar Midshaft Plates, and Dorsolateral Midshaft Radius Plates. The plates are pre-contoured for curved plates and the plate tips are smooth and lower profile. The available screws for the Locking Forearm Plates are 2.7mm and 3.5mm locking and non-locking cortical screws, 4.0mm cancellouse screws.